Aseana Holdings Inc. expects its masterplanned Aseana City to make big waves within the next five years as all of the country’s major real estate players have indicated their desire to be part of the development. 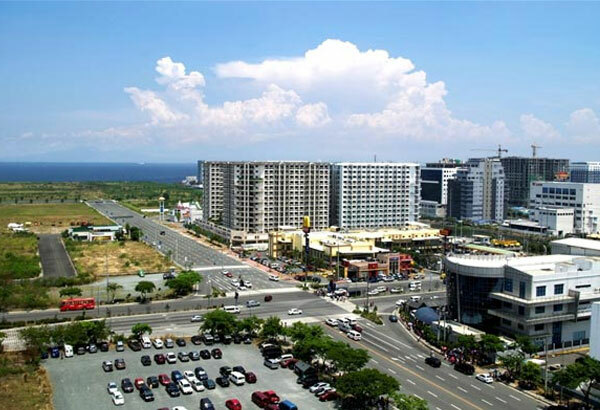 In an interview, Aseana Holdings managing director Delfin C. Wenceslao told The STAR that all of the country’s property developers, which have yet to secure a spot in Aseana City, are currently negotiating with the Manila Bay developer. “There are a lot of proposals. Which of the big developers in Makati and Fort area are not there? So those who are not yet there are trying to get there. They’re negotiating,” Wenceslao said. Property powerhouse Ayala Land Inc. has recently secured from Aseana Holdings a long term lease for a nine-hectare property in Aseana City, which the real estate firm plans to develop into a mixed-use project. In terms of completed structures, Wenceslao said the 204-hectare Aseana City is only about 20 percent occupied at present. Wenceslao, however, said Aseana Holdings expect the property to be about 60 percent occupied by 2020, with all the current proposals as well as the company’s projects in the pipeline. Aseana Holdings, for its part, plans to build new office, retail and residential buildings consisting of about 60,000 square meters in Aseana City. Wenceslao said the company is set to spend about P3 billion for its own projects which would include its first residential building, a third office building called Aseana 3, and a two-storey retail facility. “Office is supposed to break ground this year, that’s going to be finished by the end of the year. Residential will start construction next year, so that will be finished by 2017. The two-storey retail is slated for next year, so that’s about one year construction, so by the end of 2016 it should be complete,” he said. Wenceslao said Aseana Holdings is also in the planning stage for four more office buildings under its Aseana brand. Aseana Holdings intends to make Aseana City a fully integrated city which would complement the neighboring Mall of Asia of the SM group, and the Philippine Amusement and Gaming Corp.’s Entertainment City.